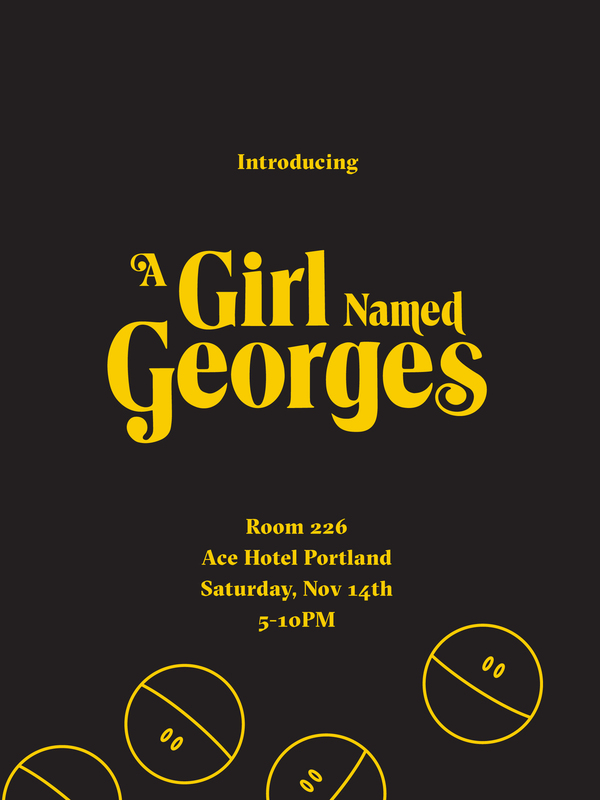 In November 2015 I launched a lifestyle brand called A Girl Named Georges—or simply Georges. The brand conveys the freedom to be yourself. Radiant and imperfect. A Girl Named Georges is a capsule collection that personifies the unyielding and rebel spirit of women and girls. The collection draws from streetwear, punk, and the DIY and women's art revolution of the 1970s. Each garment is one-of-a-kind. The line was selected to showcase at CONTENT 2015—an annual fashion installation presented by Ace Hotel Portland featuring local brands and designers. 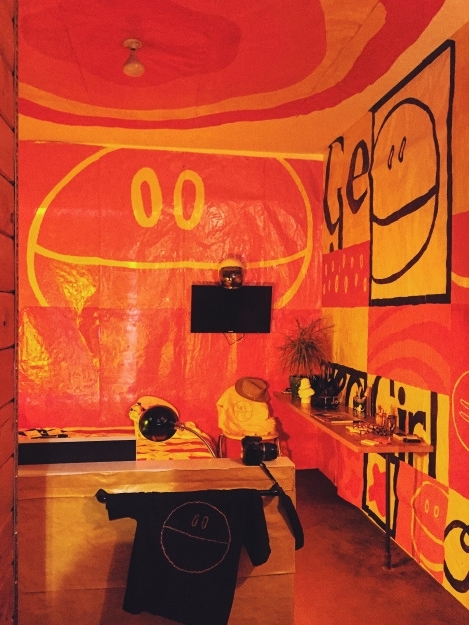 The installation is a collaboration with artist Tina Snow Le, recreating a 1970s bedroom with wall-to-wall and floor-to-ceiling hand painting.